Diamond sanding can be done completely dust-free. 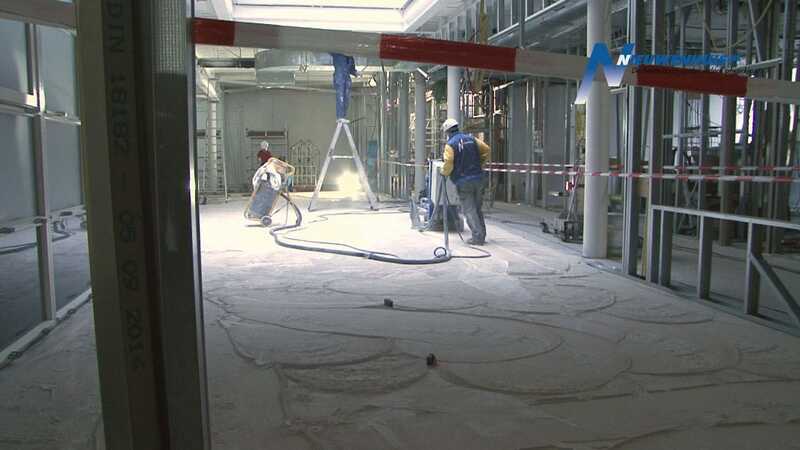 The floor can be processed immediately after treatment by dust-free sanding. 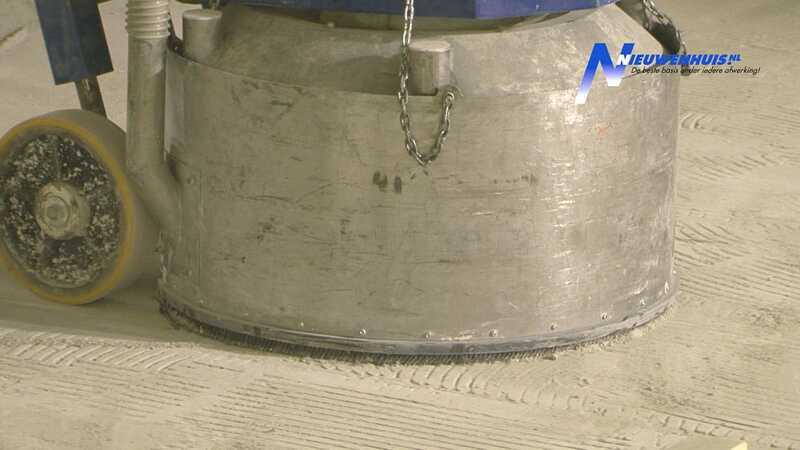 This technique is used for sanding away bumps and uneven surfaces (without sanding sheets) of existing or new cured frayed concrete floors. Better planning possible through the verifiable process. Diamond sanders are equipped with special sanding units for the conditions in which they have to perform. 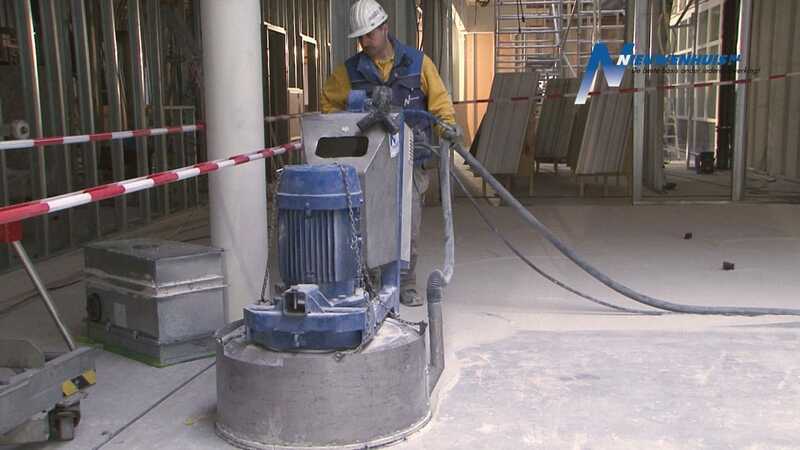 Extraction systems are available in various capacities and are tailored to the sanding machines used. 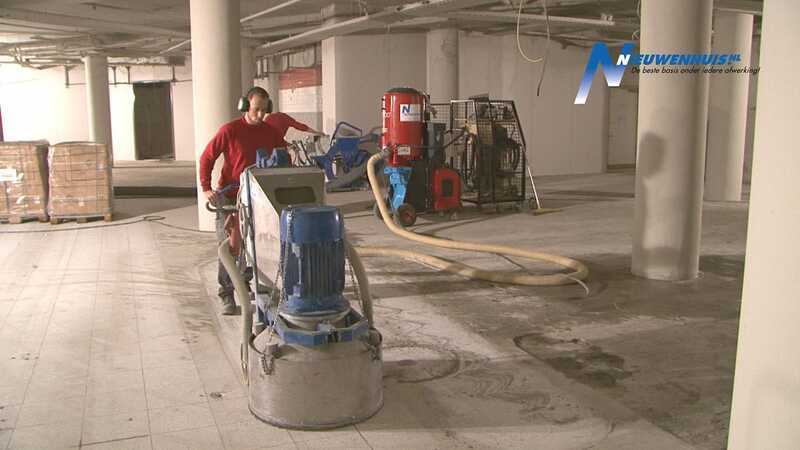 Both the sanding machines and the extraction systems can operate with their own power supply so that almost every work is possible at almost every location. More information about diamond sanding?